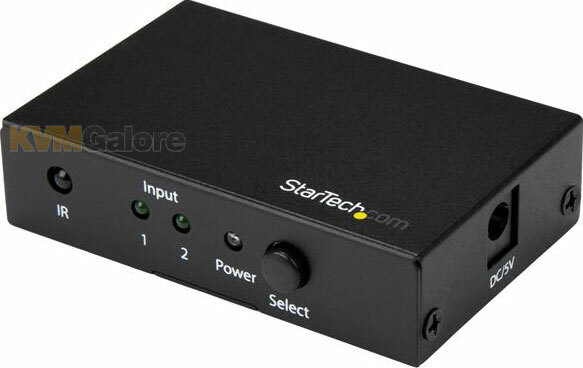 Buy this item and earn 45 ClubPoints. 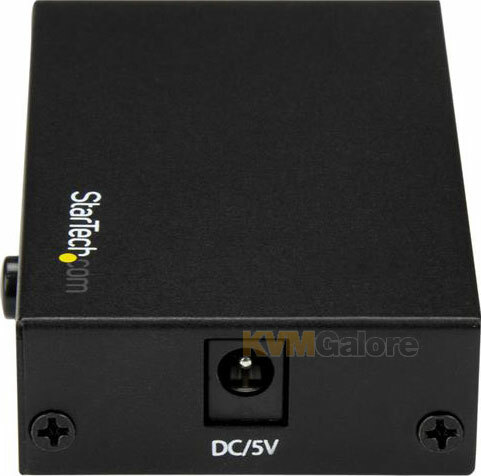 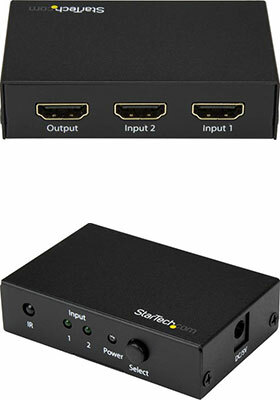 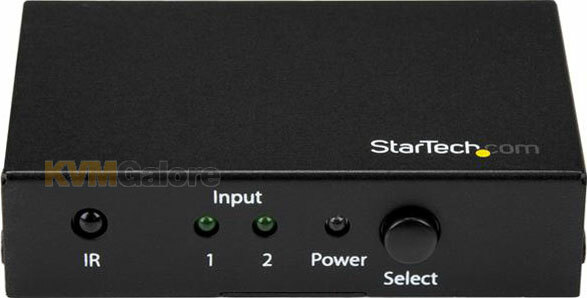 This 2-port HDMI video switch lets you share an HDMI 2.0 display or projector with two HDMI 2.0 video sources. 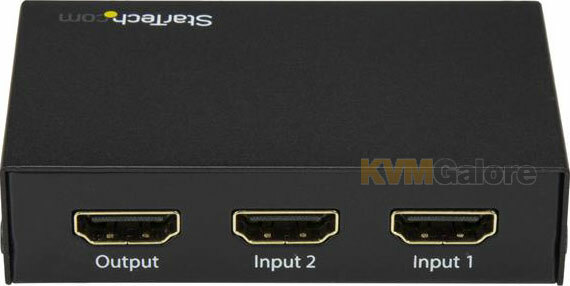 The switch features two independent video inputs that can each support 4K resolution at 60Hz, making it the perfect solution for connecting two video sources to a display that has a limited number of HDMI 2.0 ports.